There was a horse in the forest…I’d get out if I were you, Mr. Horse. And just because, I closer look at one of the teens that was laughing at Ilyanna. 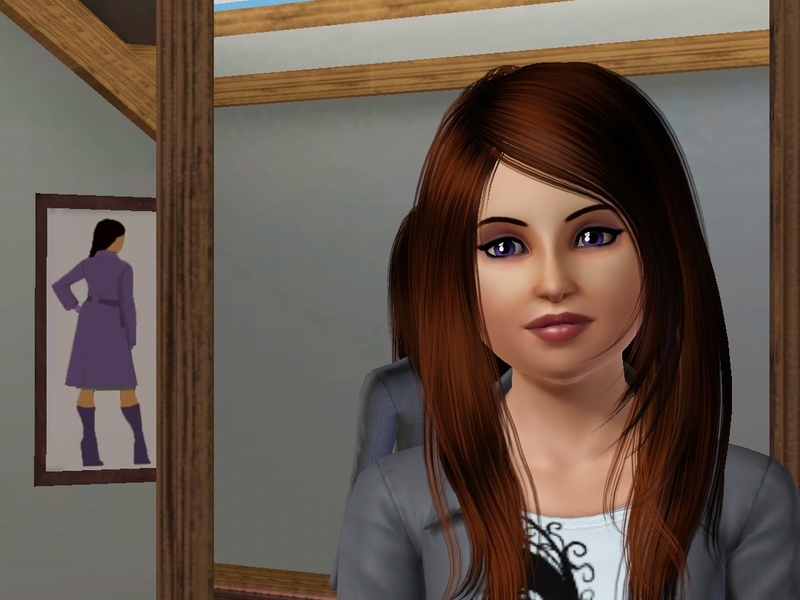 This entry was posted in Short Stories and tagged Ilyanna, Short Story, Sim Story, Sims, Sims 3, Sims 3 story, Story, The Sims 3, Woods by GlitterrStorm. Bookmark the permalink. I just knew there was something suspicious about Ms. Conway! This is an awesome (although slightly disturbing) story. The pictures really do look great, they fit the story wonderfully! Thank you!! I worked hard on them, so I really appreciate it. There’s a page 2, where the story ends. It’s right above the tags, but below the like button. 🙂 Thanks for reading! Pretty cool story! I knew something was off with Mrs. Conway, I just knew it! Hmmm, I didn’t think she looked too suspicious when I was writing it! Lol. I really enjoyed this! 🙂 Did Mrs Conway do that so the wolf creature wouldn’t stray out of the woods to eat them? I’d love to know what would happen now as they escaped! Yep! Exactly. 🙂 I’m so glad you liked it! I’ll leave that to your imagination haha. 😉 Thank you very much! Great story! The pictures really worked well and pulled the whole thing together perfectly!